Midlothian Council have approved plans to deliver 1,441 new affordable homes, 65% of which will be delivered by RSLs. Midlothian Council leaders have approved plans to deliver 1,441 new affordable homes through the Strategic Housing Investment Plan 2017/18-2021/22 (SHIP). This is a significant increase in developments from the previous SHIP which identified the development of 672 units 2015-16-2019/20. 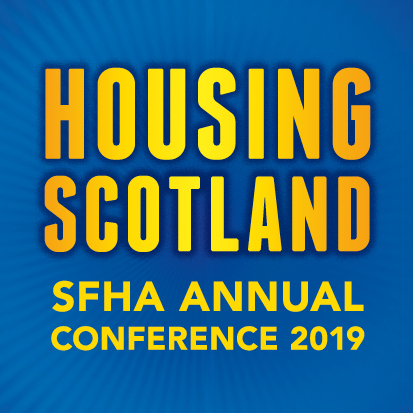 The increase comes on the back of a Scottish Government announcement to increase the housing budget in the country to £3billion and raise the level of funding allocated to each unit.